O.D. 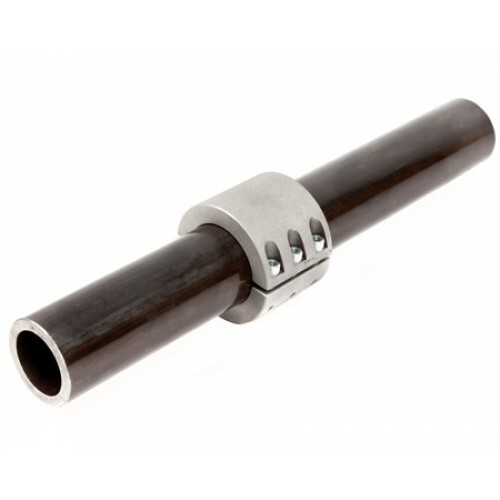 Tube Clamps are ideal for suspension and steering brackets that you need attached to a section of tubing when you don’t want to weld the bracket directly to the tubing because adjustment or frequent removal of the bracket is needed. -- Please Select --O.D. 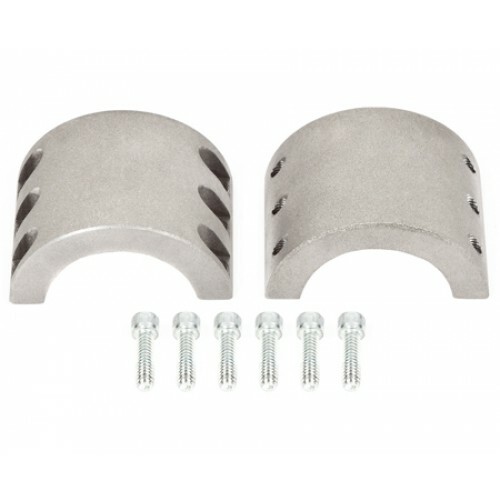 Tube Clamps, 1", O.D. Tube Clamps, 1 1/4" O.D. Tube Clamps, 1 1/2" O.D. Tube Clamps, 1 3/4" O.D. 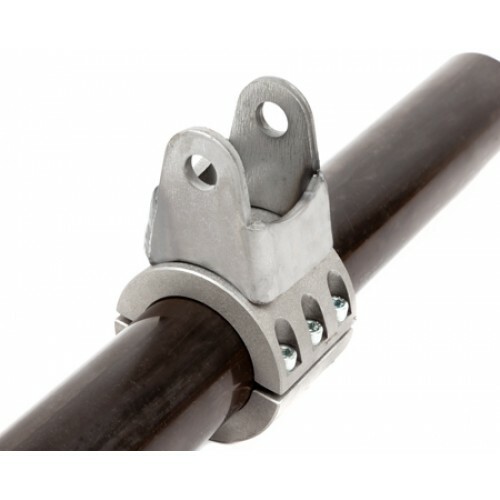 Tube Clamps, 2"